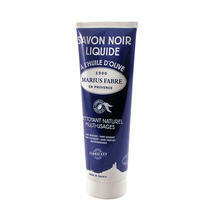 Made in France by the Marius Fabre factory in Salon-de-Provence, a soap maker since 1900. 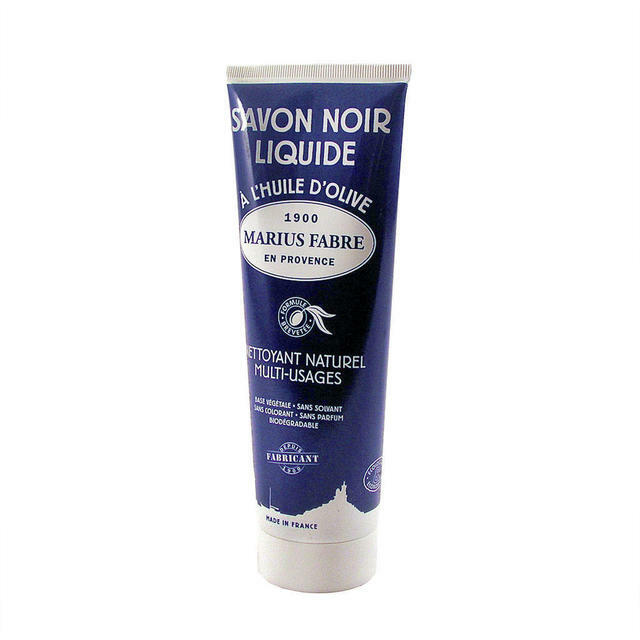 Savon Noire is a 100% natural and biodegradable, gentle liquid cleanser entirely made from olive oil. 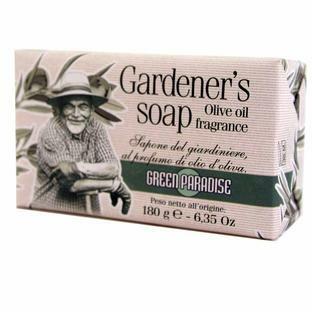 It cleans everything from your garden tools to your barbecue, greenhouse, a natural shampoo for dogs... even the kitchen sink! 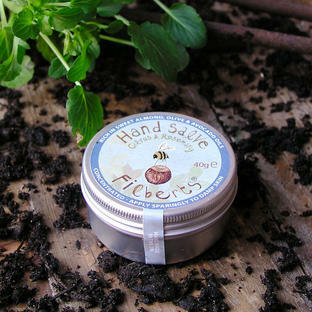 Use either diluted in water if you are washing down or it is gentle enough to use straight from the tube. 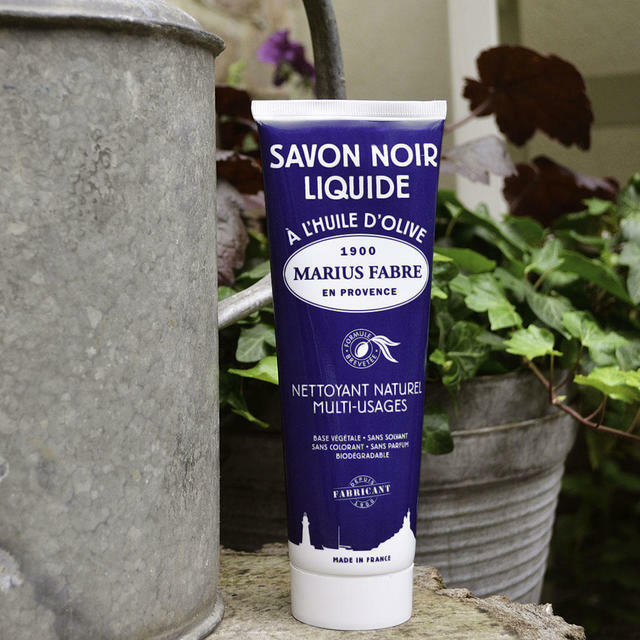 It is such a versatile product that during the 1950's and 1960's the French navy asked the Marius Fabre soap factory to supply them with soap so they could use it to clean the decks of their ships. 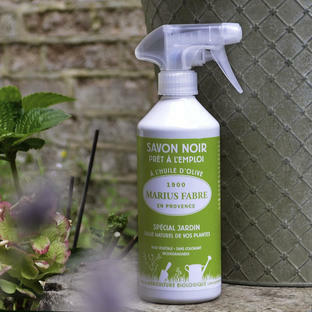 Also see Savon Noire Black Soap garden spray to clear the aphids from your plants.